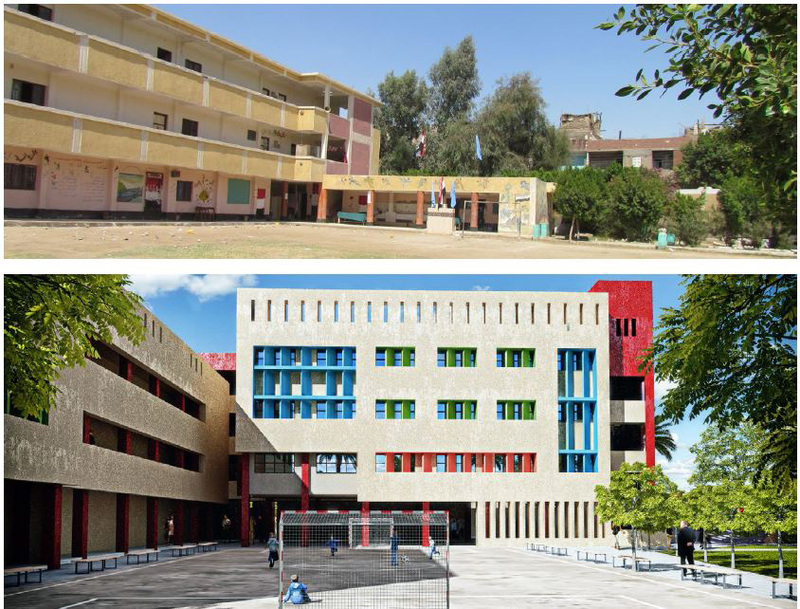 The Quality of Education Support Program (QESP) is a development program for building new governmental schools in Egypt according to international educational standards , and also by building extensions and rehabilitation for existing governmental schools in selected regions that suffers the most of lack of basic schools. 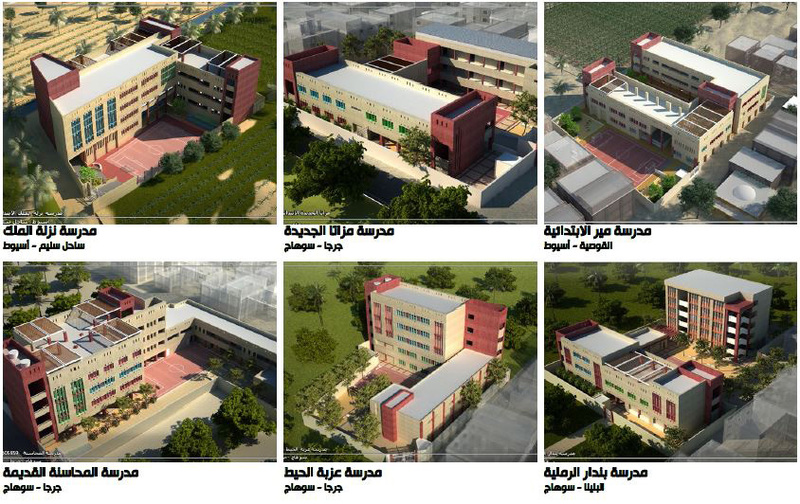 With a total cost of 600,000,000 Egp, and financed by German bank of development (KFW), and under supervision of the German consultant office (GOPA), the program has commenced in 2014 by qualifying specialized Egyptian consultant offices to participate in the tender of designing the program schools divided into three phases. 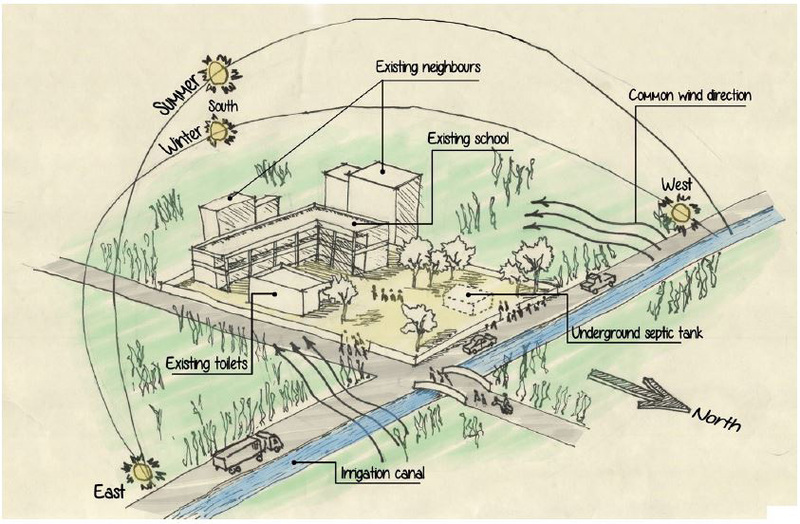 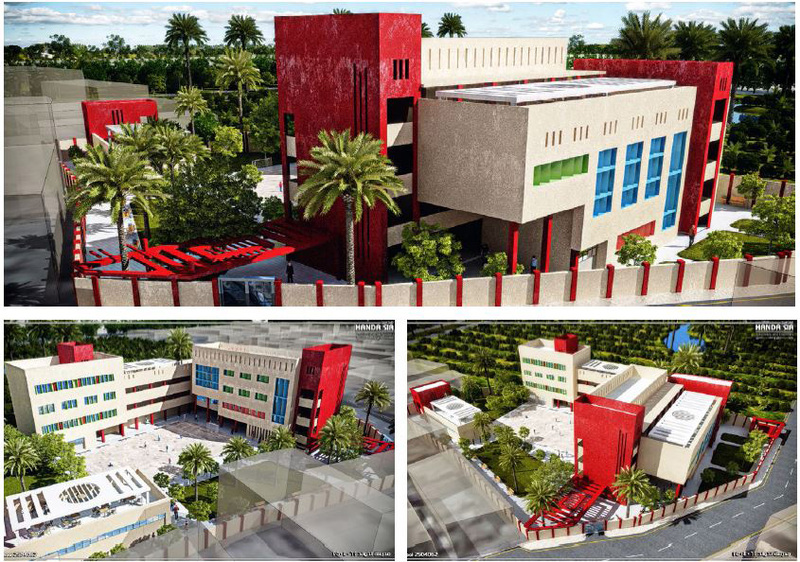 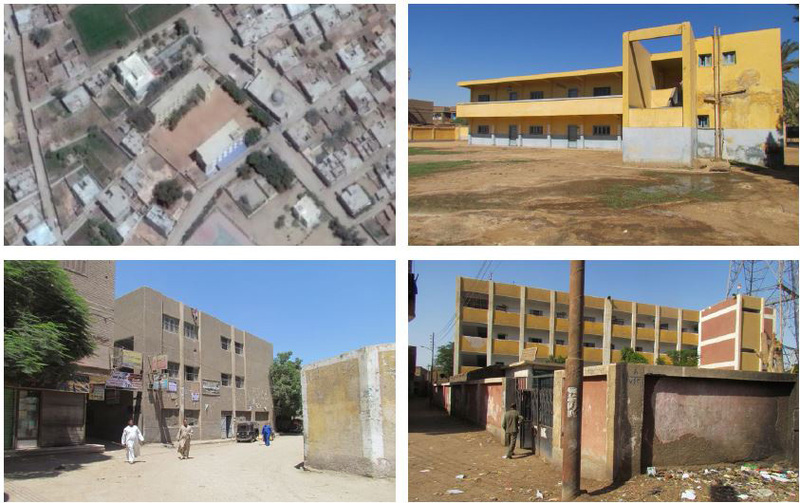 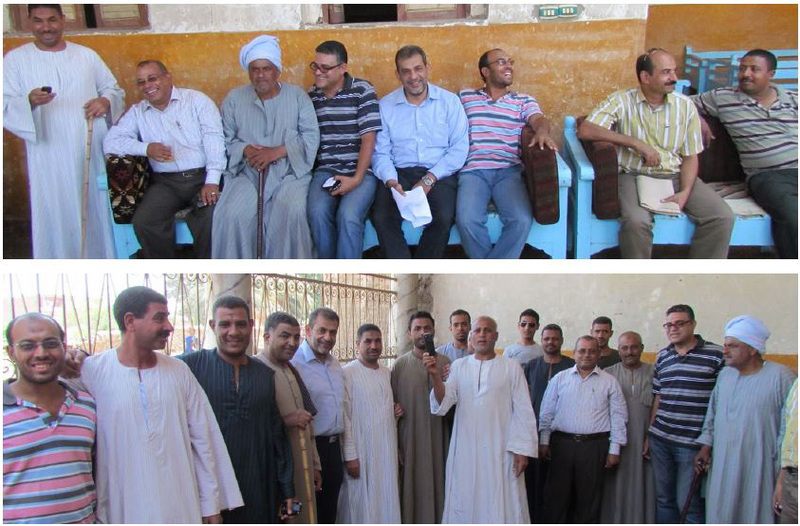 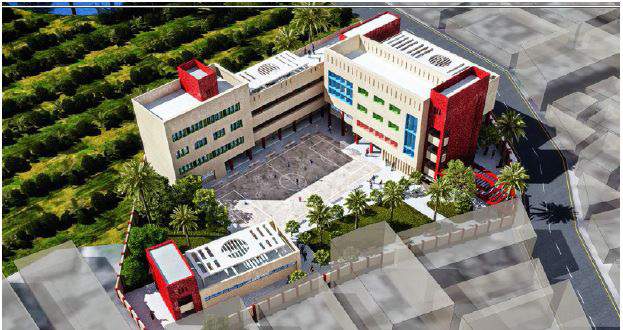 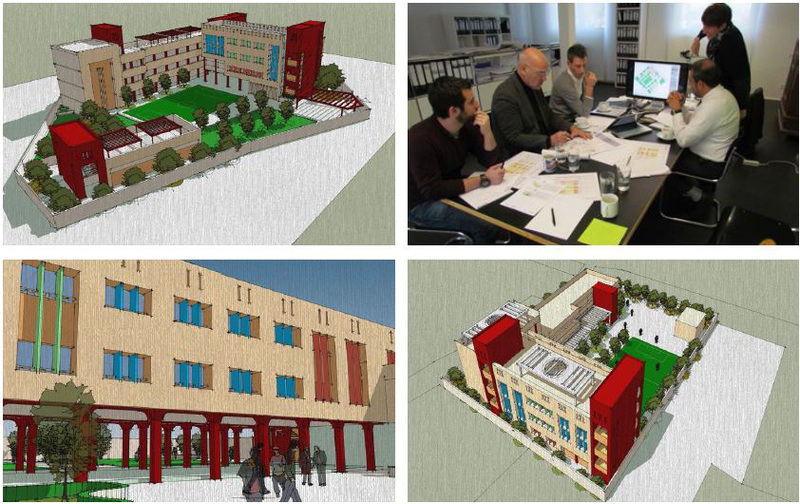 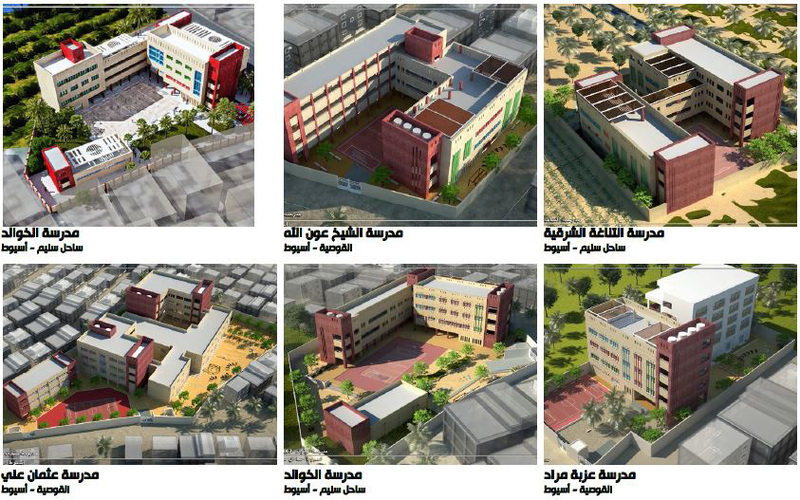 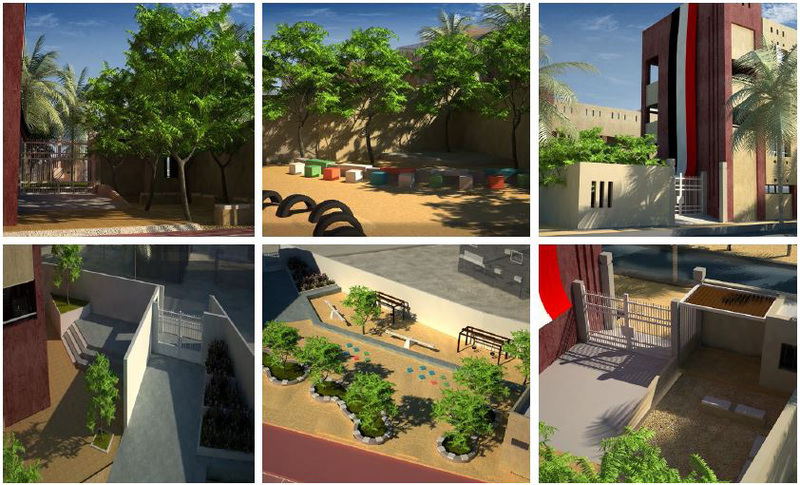 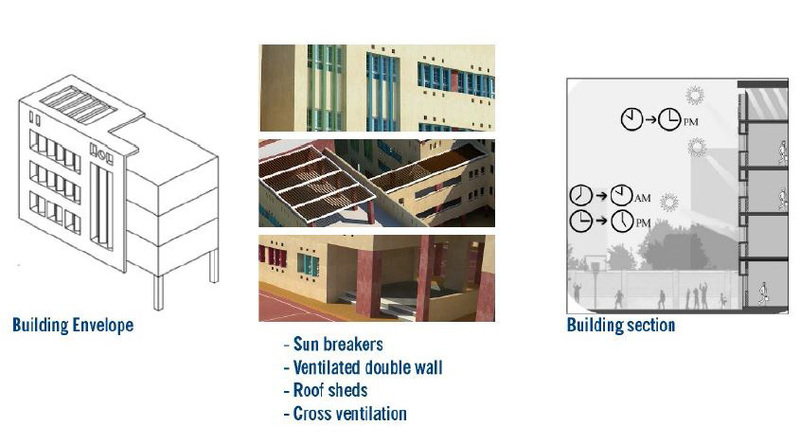 In Jul 2014 HANDASSIA was awarded the designing and supervision tender for projects of phase 1 for 31 schools in Assiut and Sohag governorates with budget of 200,000,000 Egp. 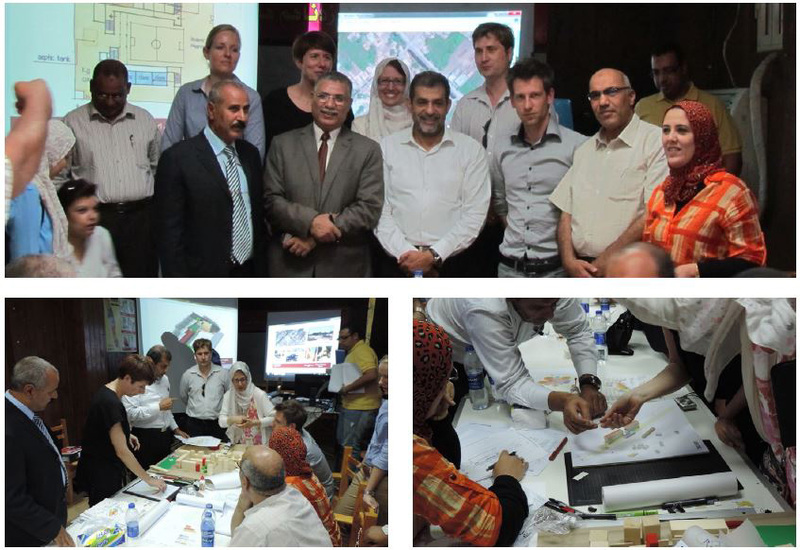 Under supervision of the German consultant office (GOPA) as the main consultant of the program, (Aldinger) consultant office which is a specialized office in education and (Kieran Fraser) consultant office which is a Landscape design office, the design process of the projects has started in late 2014 throw a series of design phases starting from field visits, preliminary studies, design alternatives, reviewing and optimizing of consultants, working drawings and tender documents in mid of 2016, and the projects have been already tendered for the next phase of construction works.